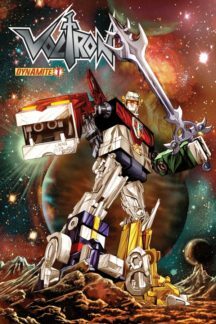 Doua benzi desenate Voltron! Coveruri de Wagner Reis (W) Brandon Thomas (A) Ariel Padilla. 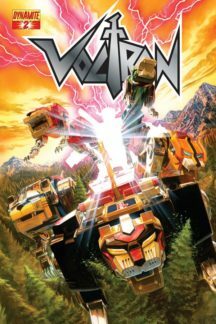 Be the first to review “Voltron 1,2” Click here to cancel reply.